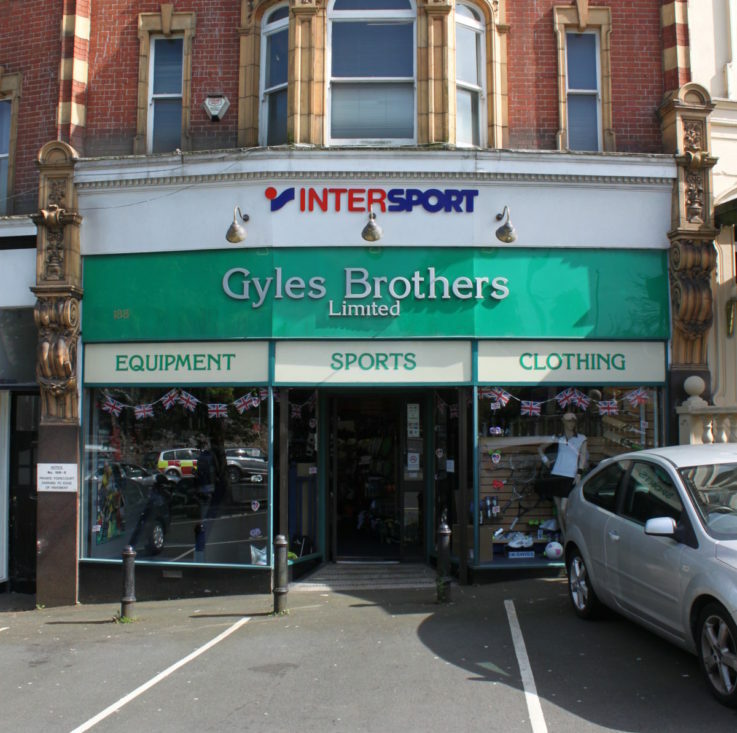 About – Gyles Bros Ltd.
Gyles Brothers Limited is a family owned sports retail shop based in Clifton, Bristol. The business was originally started in 1894 in Bridge street near the City centre. The Whiteladies road shop was started in 1906 and the two shops ran together until the Second World War when the Bridge street area was completely destroyed by aerial bombing. The Whiteladies road shop has continued since then. Four generations of the Gyles family have run the business in that time.